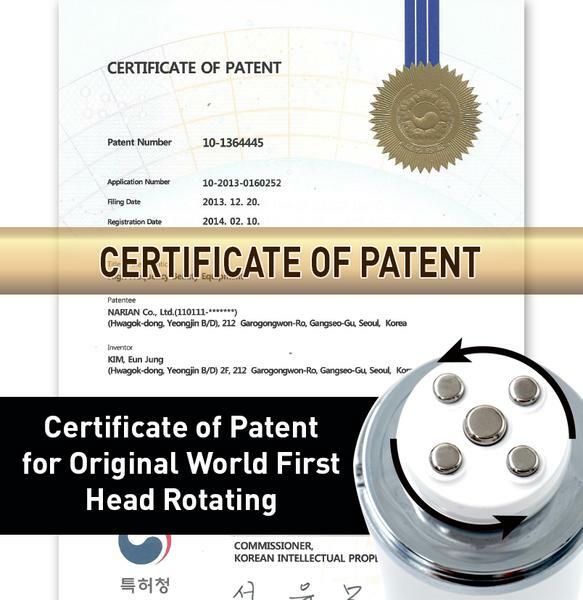 VISS RF is a specialized beauty device for home-care that gives a deep massage feeling with its patent rotation technology. 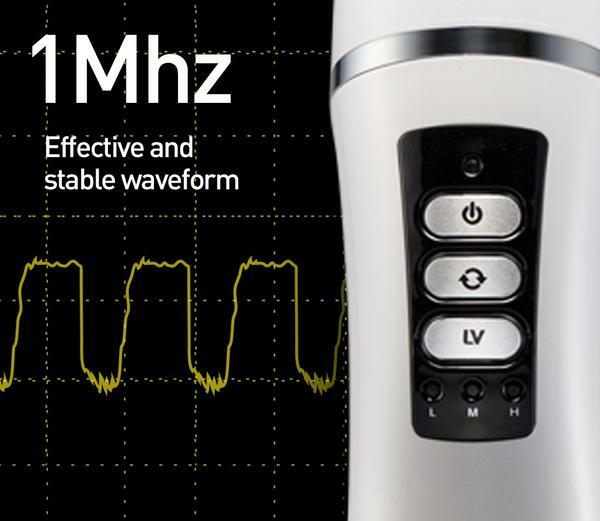 Pre-existing radio frequency massagers were too big or dangerous for a non-professional individual to use and small massagers are too weak to feel heats. 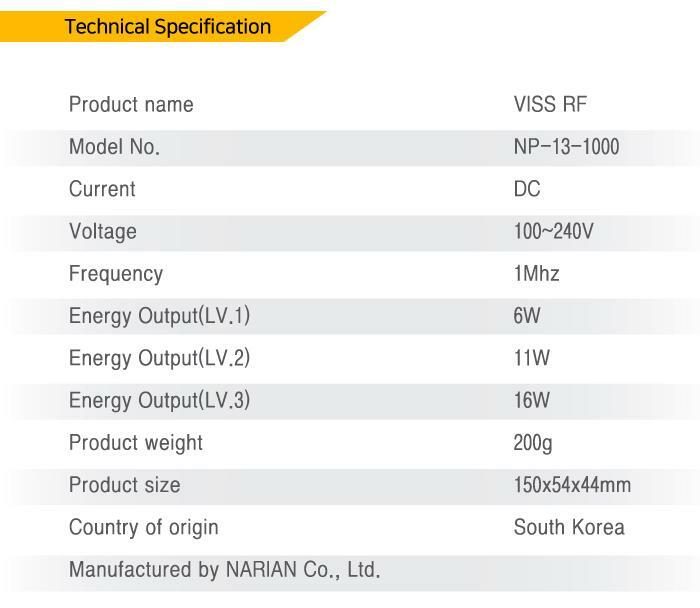 VISS RF has been launched in an attempt to create a product with a significant improvement in safety, convenience, and quality. 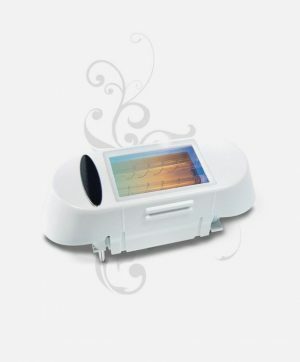 Radio Frequency massager is not only a thermomassager. With unprecedented technology, the head of VISS RF spins at 33 rotations per minute, allowing two electric currents to alternate with no interruption. 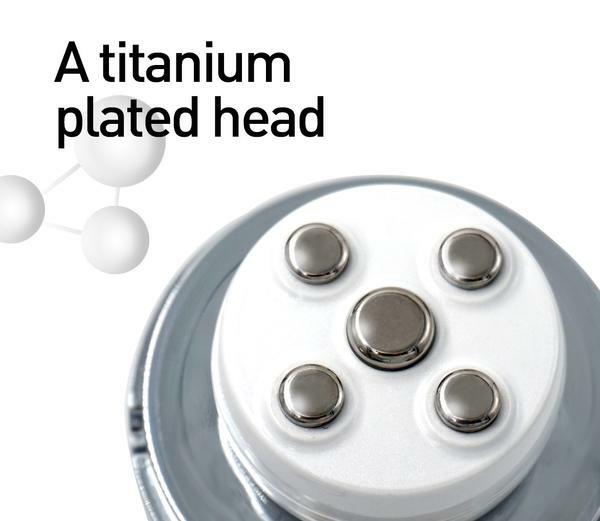 The titanium plated head is designed to be used more safely to use on skin with troubles. 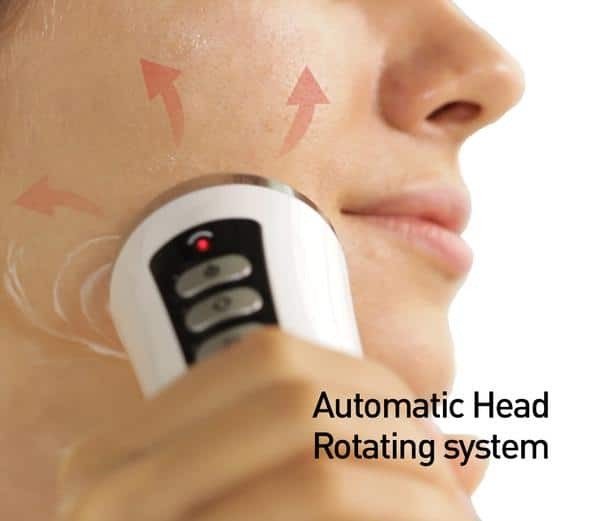 The rotation function used with Radio-Frequency-generated heats gives a lifting effect and exercising effect for skin to become tighter and healthier. 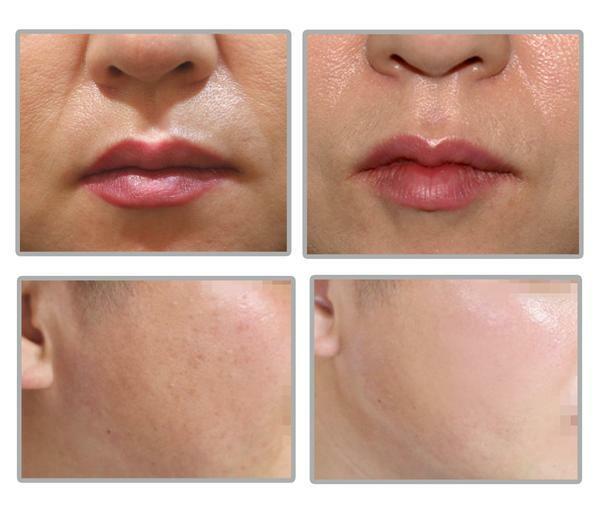 The two dominant opinions for VISS RF among Korean customers was that their skin was moisturized and tightened and that smooth skin texture after a treatment allowed skin make-up to look much nicer and more natural the next day. Apply RF cream to your face, neck or other areas of treatment. When it feels too hot, add more RF cream on the areas of treatment or turn down the level. 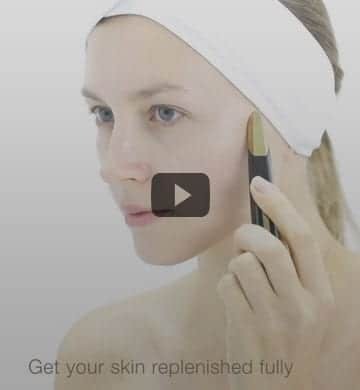 When the device is correctly placed on the skin, the green light turns to red. And massage evenly the RF cream into your skin. Massage for 20 to 30 minutes. 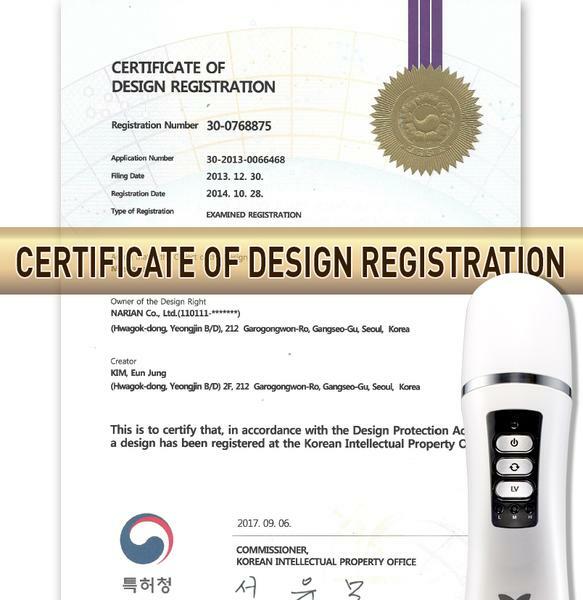 Be careful not to leave the massager working on the same spot for more than 3 seconds. 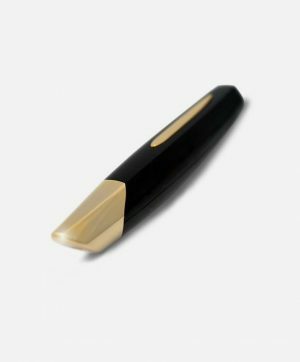 Switch off the rotation function while using it on bony areas such as forehead or cheekbones. 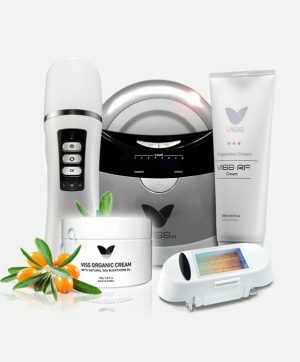 The Viss RF facial massage machine includes the main device, DC adapter, 1 hair band, operators manual, and free bottle of RF massage cream. 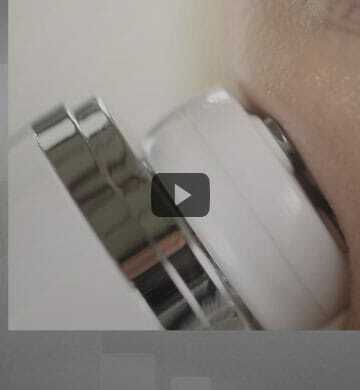 – Remove all metal accessories on face and body before use. 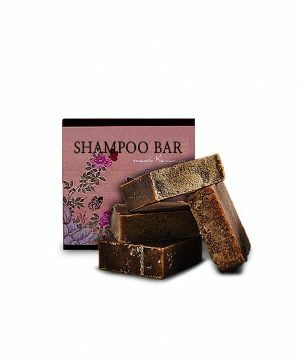 – Tie back any loose hair to prevent damage. – Do not get the device wet. Do not use in your bath tub or shower. – Keep in a dry place. – Do not drop or shake the device. 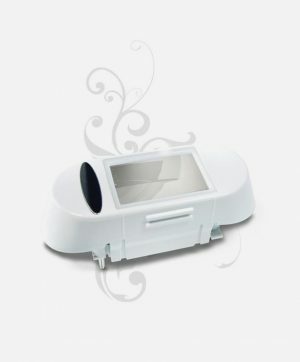 – Do not block the ventilating hole during the treatment. – Do not expose to sun light. 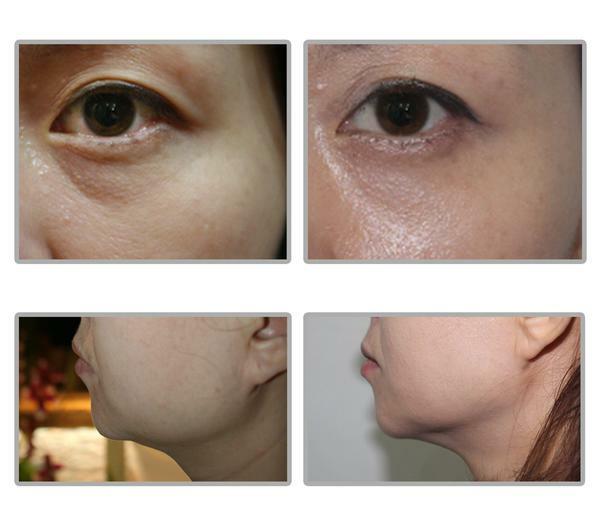 – Give skin at least a 30 minute break after each treatment. 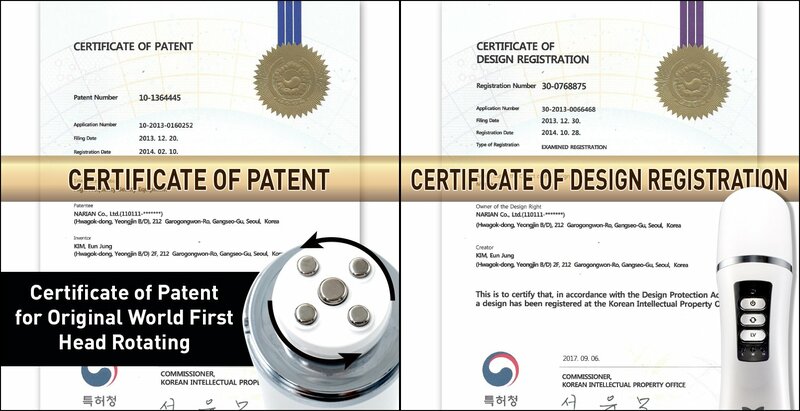 – Contact customer service if your device is damaged. 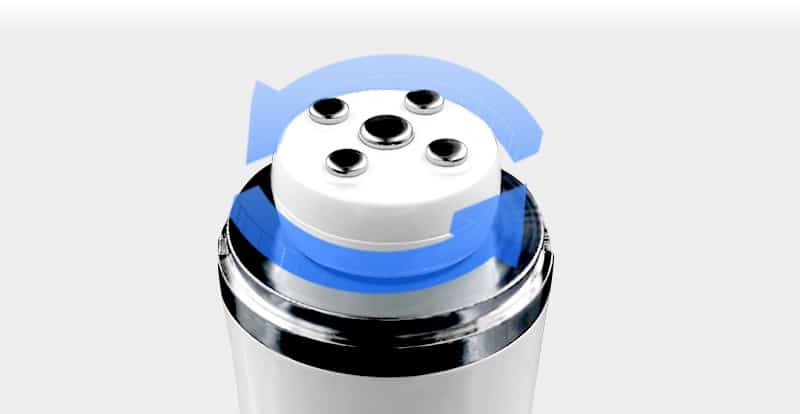 – Adjust the level after trying it a couple of times. 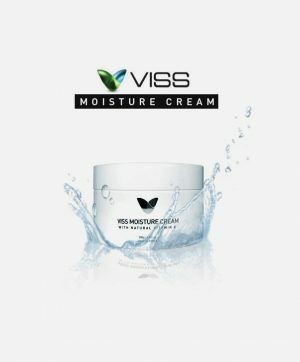 – Use our optional VISS RF massage cream for the best result. 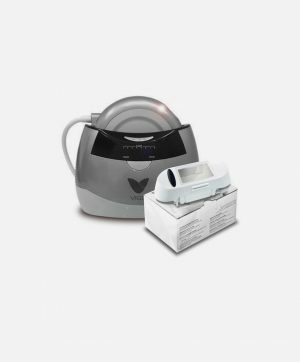 – Do not store this device under 15? and over 35?. – Do not disassemble the device. 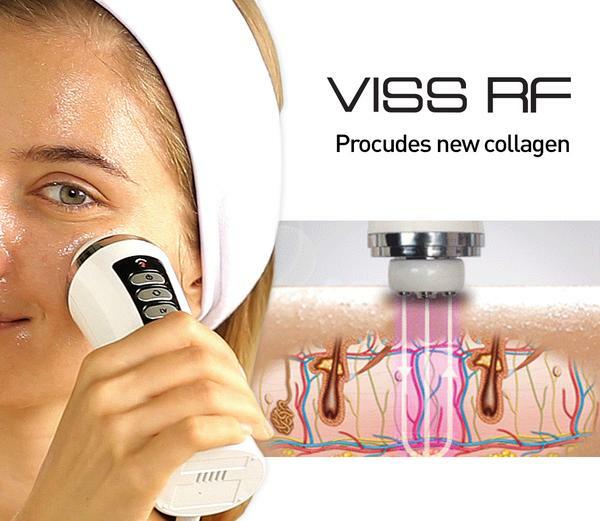 When i use viss RF massager, my friends always ask me if there is anything i make on my face like botox or something... its always getting me complements. I am buying new creams. Hello Jessica, thank you for your honest review. Please email to [email protected] for US$10 coupon for your future purchase! I bought it for conturing my jaw line and I used it for 3 times. I still haven't seen any changes on conturing. But as of the moment, I am seeing results on my skin. Soft and look refreshed. I am going to continue to use it more often and hope leave a positive review soon. 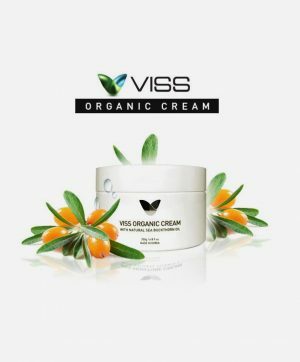 I wanted to use RF but since I have sensitive skin, I decided to buy it with organic cream. I haven't had any problem on skin so far, and my skin feels smoother.